I want to catch up on some reading before my move to Paris. I don't want to miss a single thing and I'm pretty sure these books will help me! 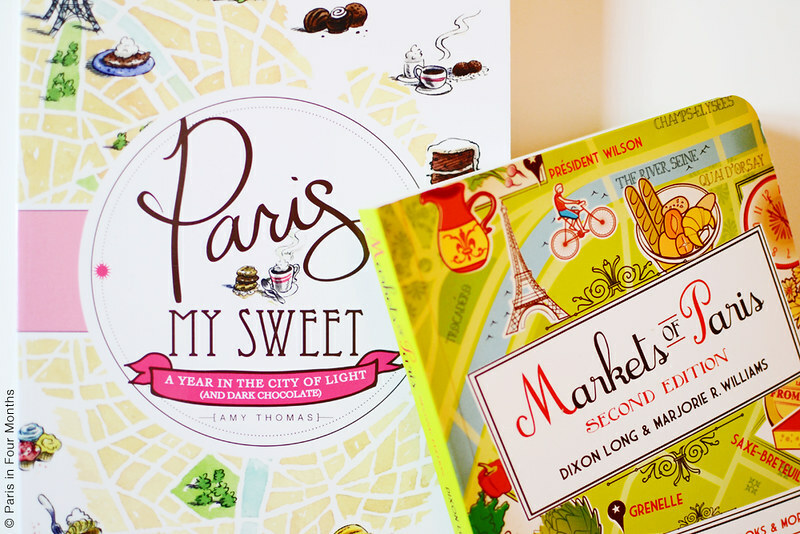 "Paris My Sweet" by Amy Thomas and "Markets of Paris" by Dixon Long and Marjorie R. Williams.